Choosing a contractor and having work done to your home can be a nerve-wrecking process. 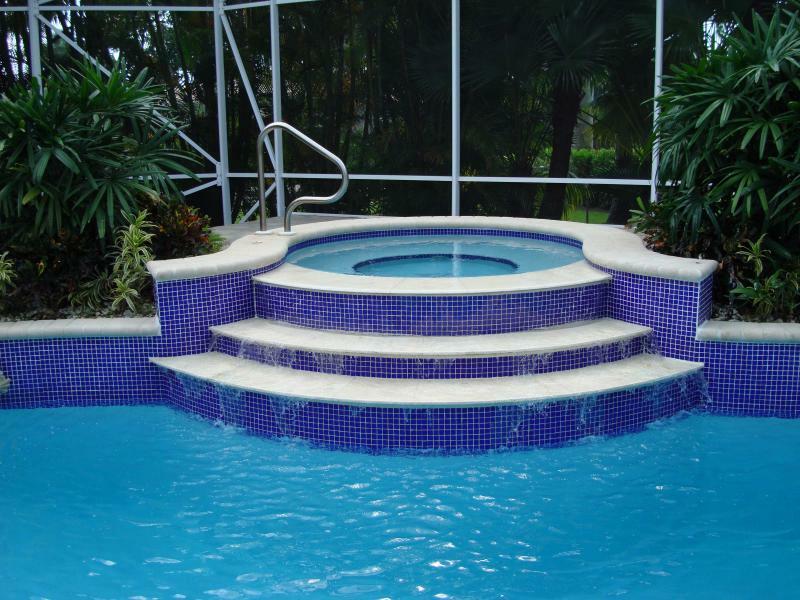 With all the fly-by-nights and un-insured "contractors" in South Florida, remodeling your swimming pool can turn into a disaster. Our courteous and professional staff makes it easy for you to sit back, relax and enjoy knowing there is still honest, hard working businesses out there. The one thing that makes E & M stand out above the rest in this badly reputated industry, is the quality of work we provide for our customers. This shows when about 90% of our work comes from satisfied neighbors & friends passing the word along! Without spending tons of money on advertising we are able to employ a full time staff of in-house proffessionals. 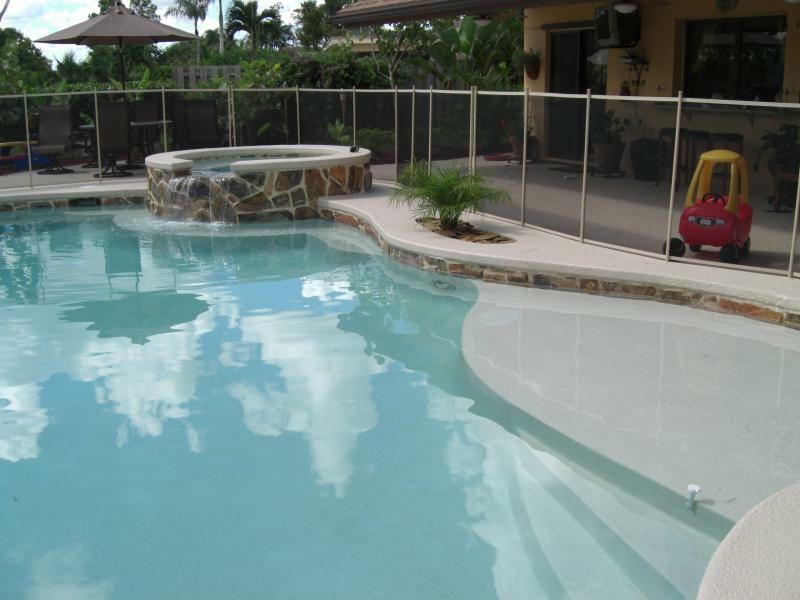 E&M Pool Plastering uses NO SUBCONTRACTORS when it comes to the actual work being performed on your pool. 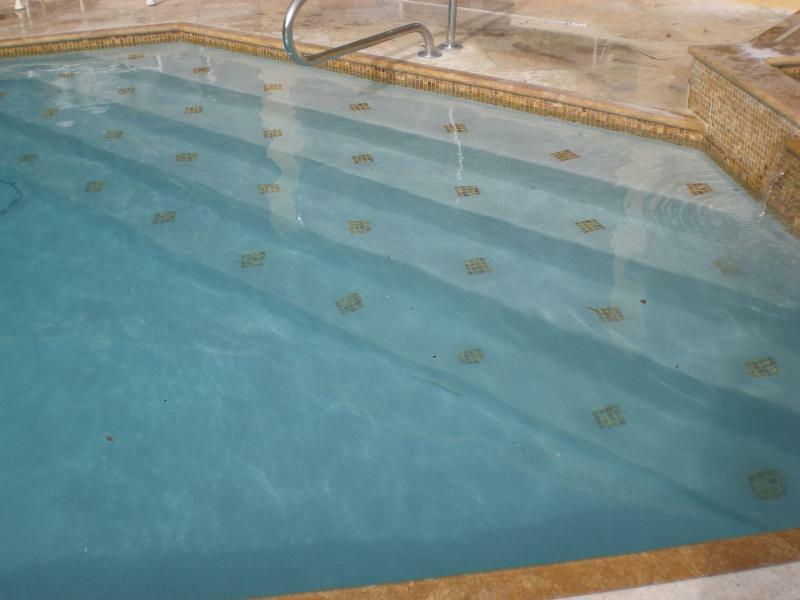 We have a trained and knowledgeable crew for each service we provide. 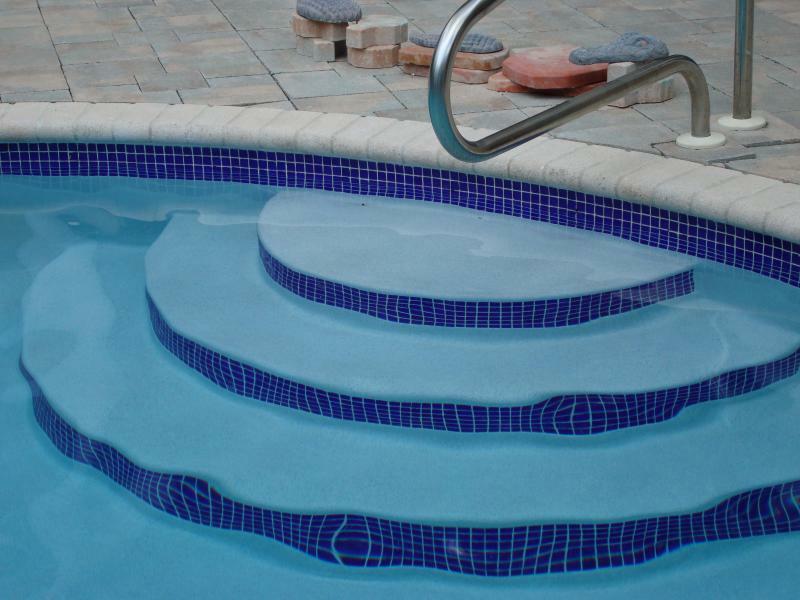 We schedule free estimates Monday through Saturday (Evenings Too!) so give us a call today, we'll be waiting!